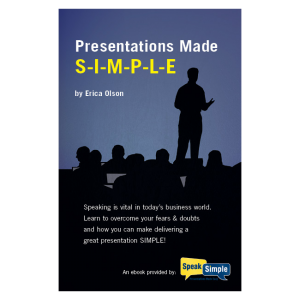 Most firms lose presentations in the Question & Answer (Q&A) session when that is the best place to win it. Many professionals are scared of this portion of a presentation because it is unscripted, they have no visual aide to help them, and they feel unprepared. 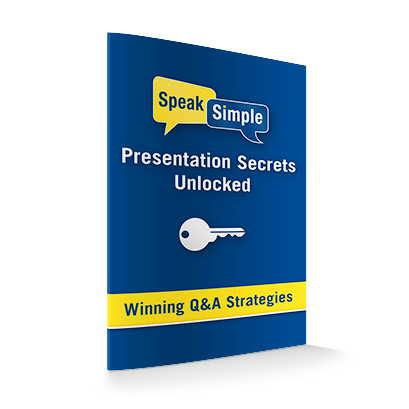 Learn the presentation pro’s secrets to taking command of the Q&A and how to win them with your team or individually for only $5.